BRIDGES LANE! This one checks all the boxes. Location, neighborhood, open concept, light and bright, 4 bedrooms all with hardwood flooring. 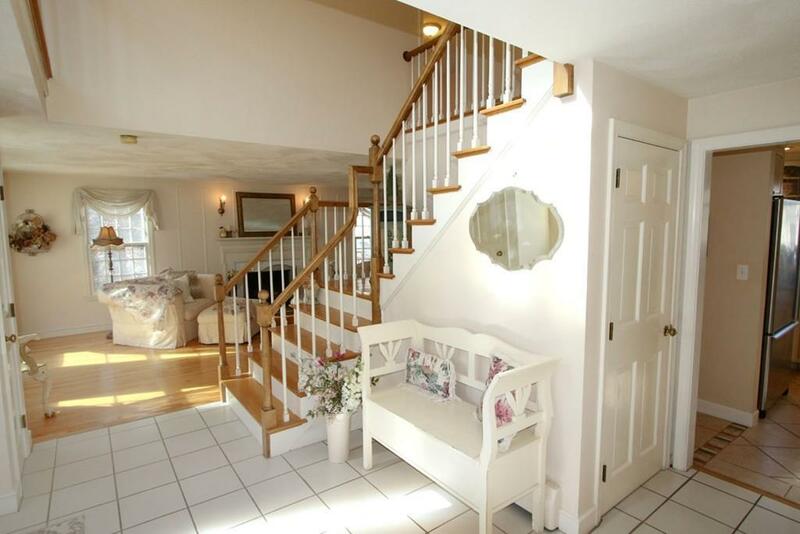 The foyer is sun drenched and open letting the natural light stream through. The kitchen has so much space for entertaining with a center island that looks out to the family room and sunroom (our personal favorite) with views of tranquility and serenity. So much to offer with a French Country flair, lots of cabinet space, granite counters and stainless steel appliances. 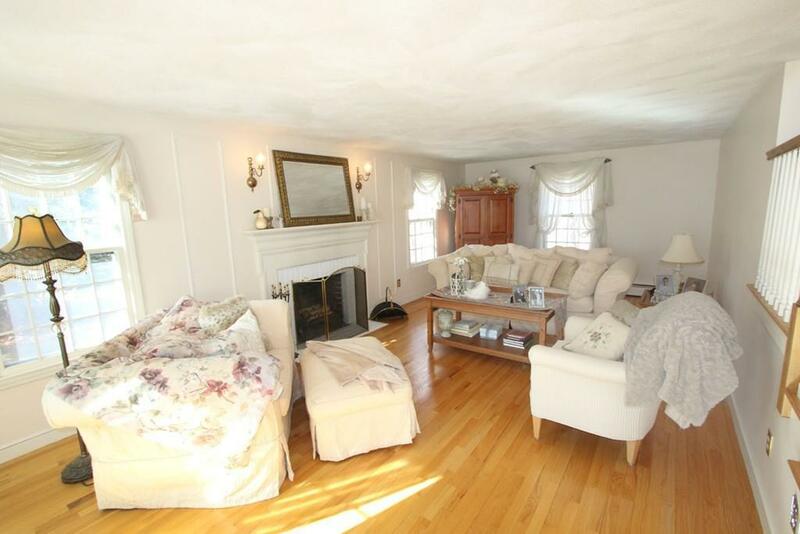 The front-to-back livingroom is a great place to nestle in with a good book near the wood burning fireplace. Formal dinners can be had in the dining room with wainscotting and crown molding. The master bedroom has cathedral ceilings, private bath, sitting area and fireplace. Three additional bedrooms and full bath complete the second floor. This home has been loved by the current owners and will be loved by you for many years to come. Open House Sunday, 4/28 1-3. 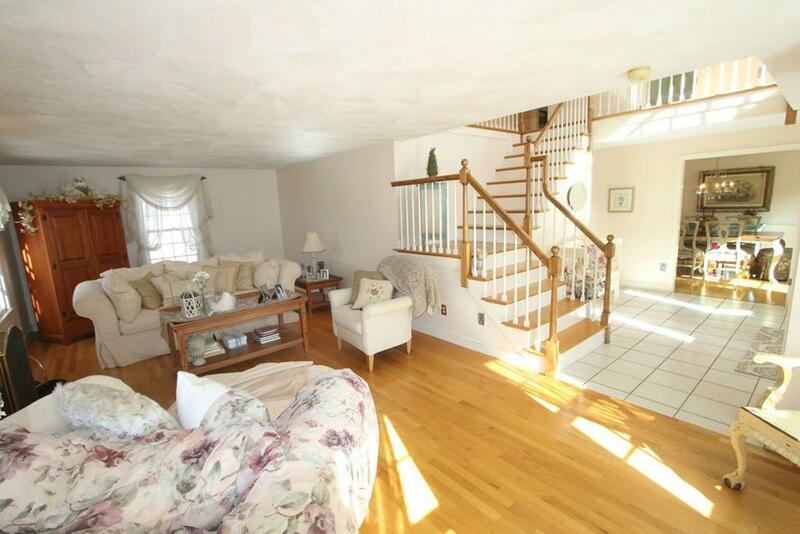 Listing courtesy of Valerie Previte of William Raveis R.E. & Home Services. Exclusions Basketball Hoop in Driveway To Remain As Gift. 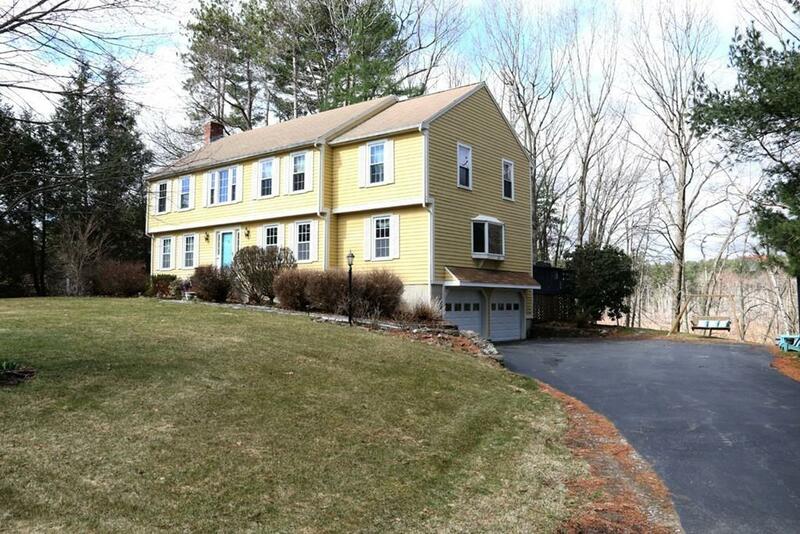 Listing provided courtesy of Valerie Previte of William Raveis R.E. & Home Services.